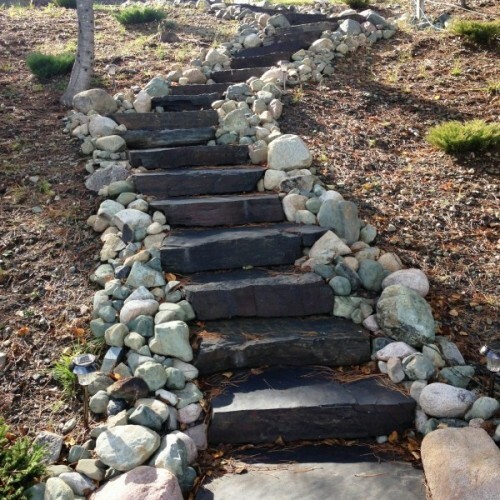 Northern Minnesota has gems, natural gems- otherwise known as stone. 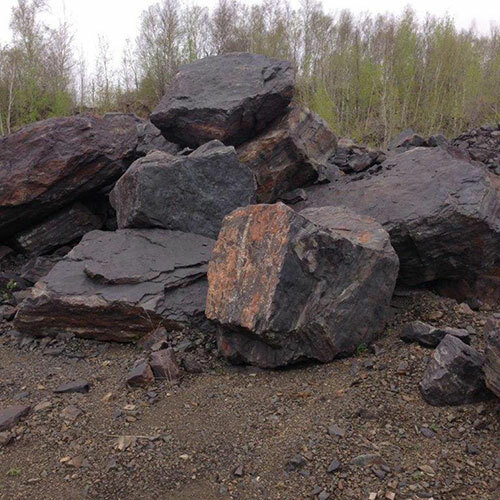 This stone is the byproduct located within the confines of many existing mining sites, unique to this area’s geological structures. 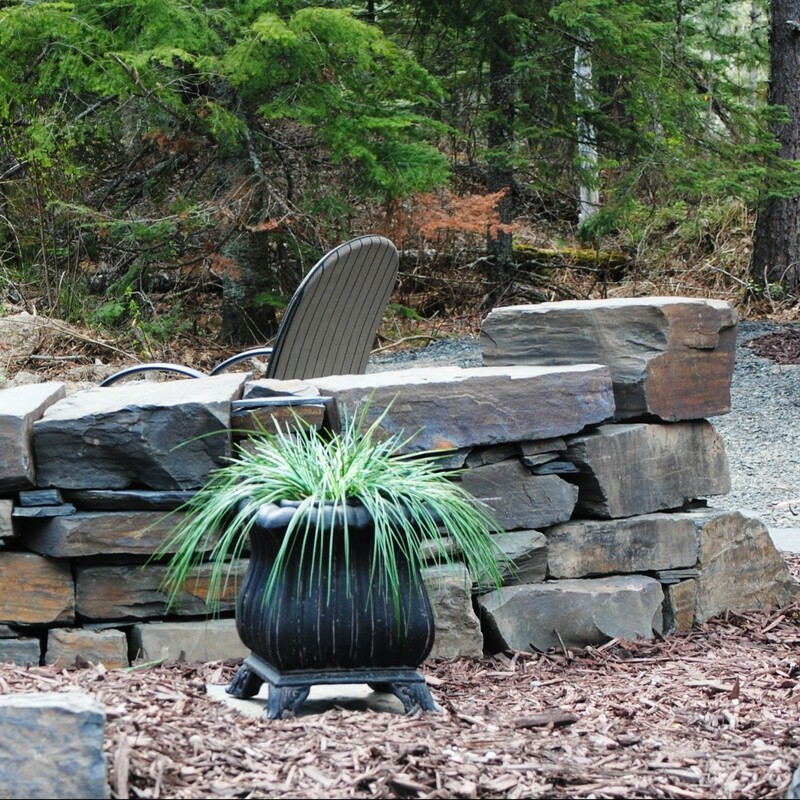 All of Northern MN Natural Stone’s resources are environmentally harvested, from above ground. 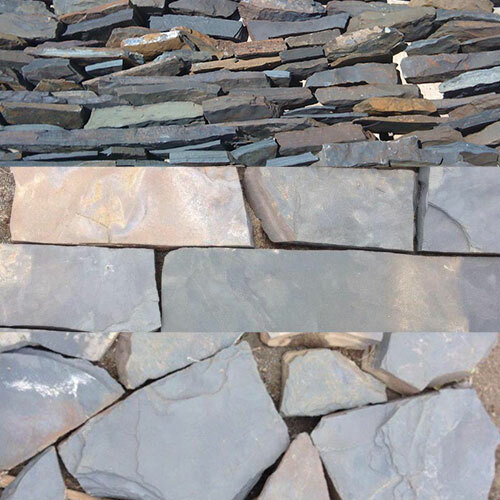 Our company offers a multitude of sizes, colors, and textures of stone, for purposeful statements to compliment your home or business. 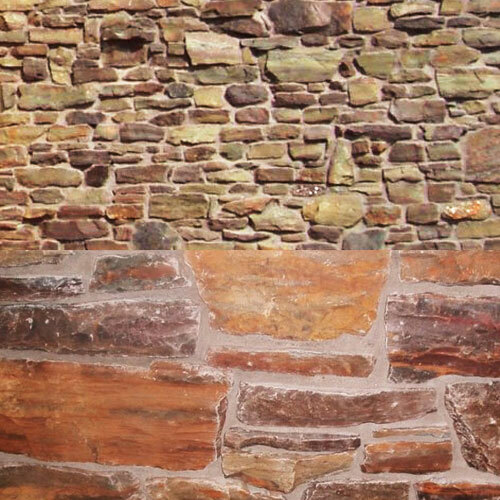 Supplying boulders, veneers, flagstone, steppers and wall stone, Northern MN Natural Stone provides one-of-a-kind stone products, and with top-notch customer service, to facilitate your next project. As a wholesale supplier, our services and prices play an integral part of our large inventory. 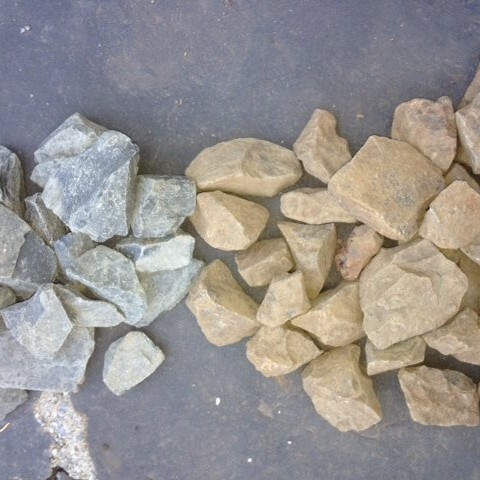 Our quarry is consistently stocked with a variety of stone products to fill the orders of our residential, commercial and architectural contractors. Delivery within 2-3 days of purchase order. Annual volume discounts for wholesale accounts. 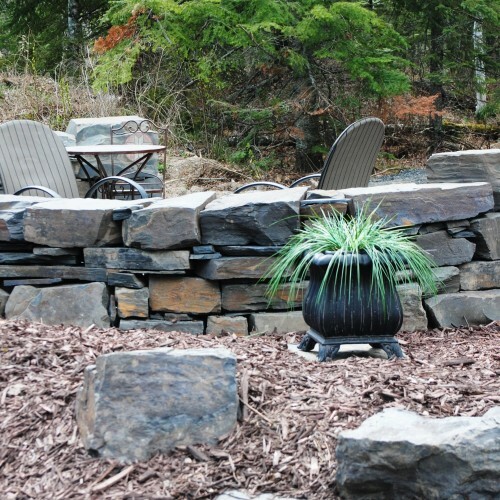 ©2019 Northern MN Natural Stone | Website Design & Development by W.A. Fisher Interactive. Report Problems.